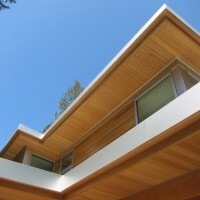 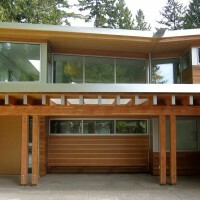 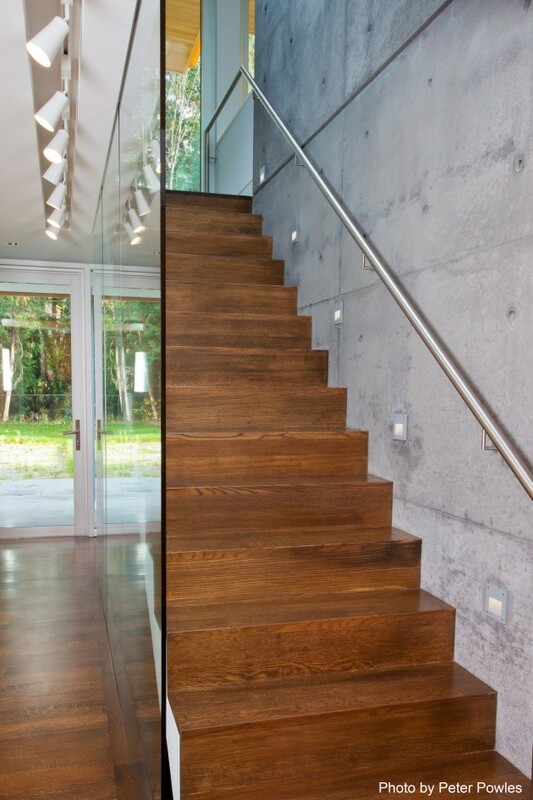 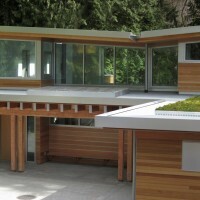 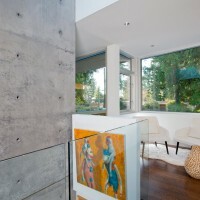 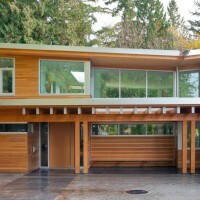 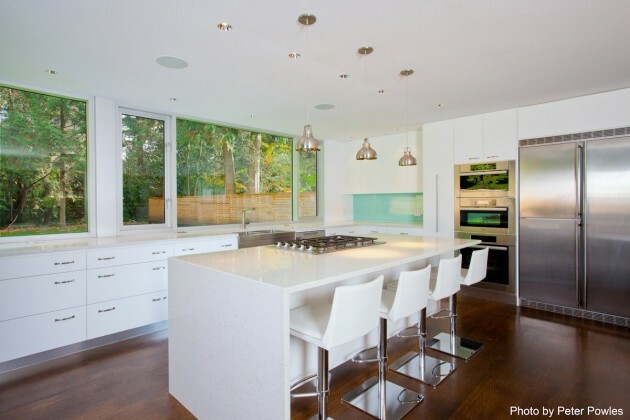 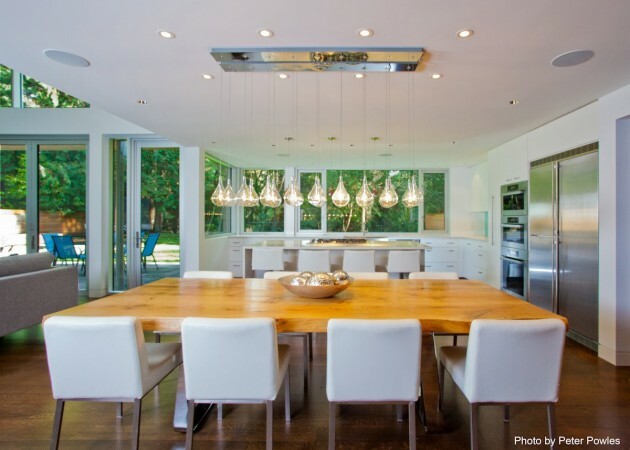 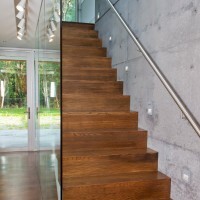 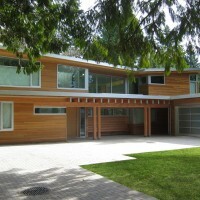 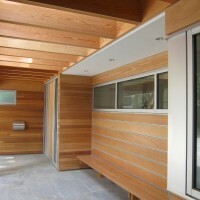 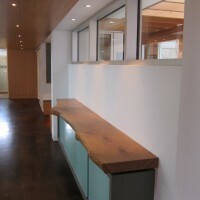 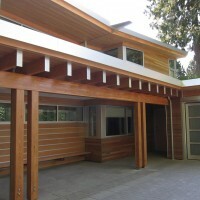 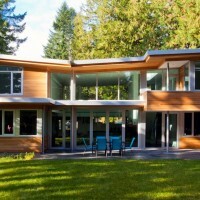 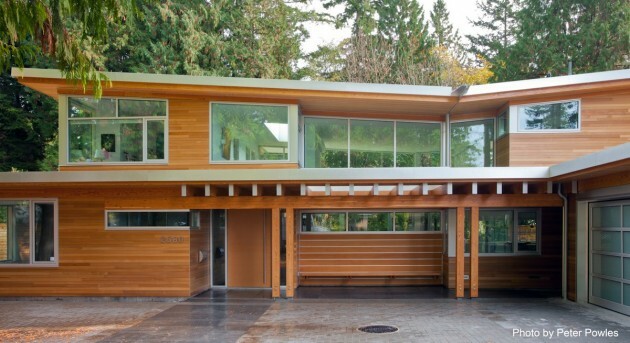 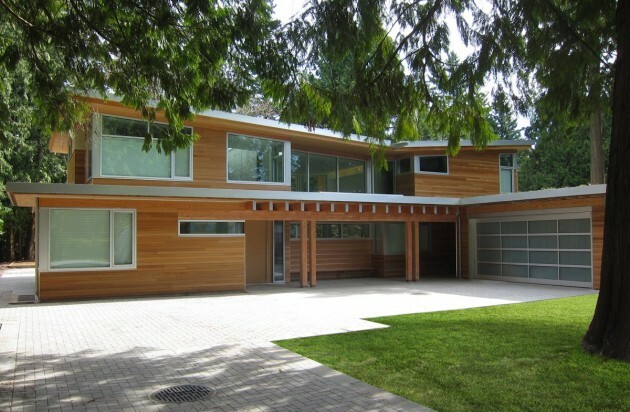 Kevin Vallely Design have completed the Butterfly House in Vancouver, Canada. 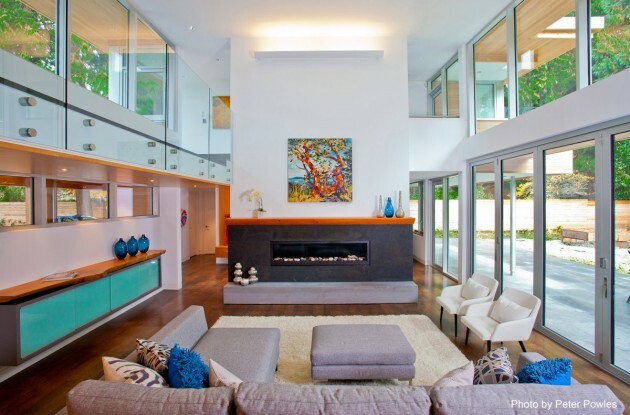 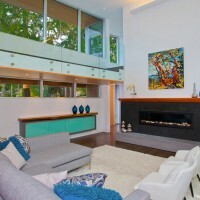 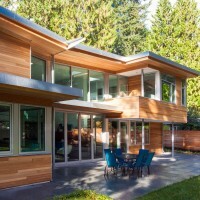 Sitting at the foot of Vancouver’s North Shore mountains the Butterfly House represents a regional adaptation to a modern aesthetic by incorporating a West Coast sensibility to its clean modern design. 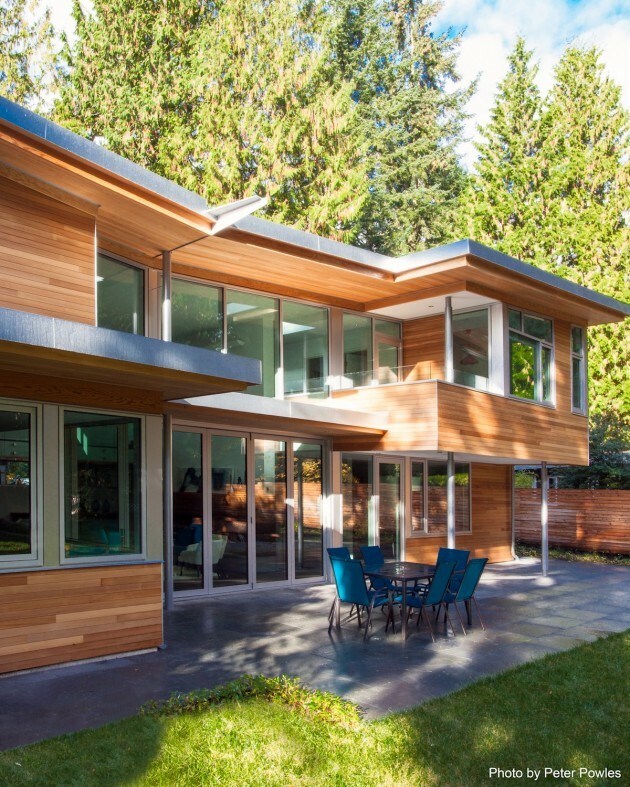 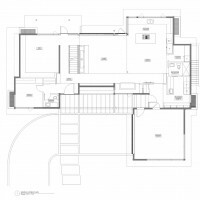 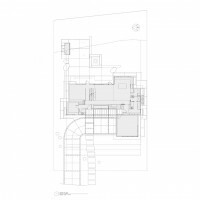 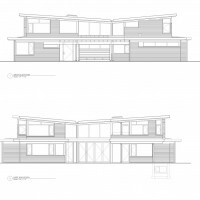 The Butterfly House pays respect to the tenets of modern architecture while incorporating distinctly regional elements of a West Coast contemporary aesthetic.